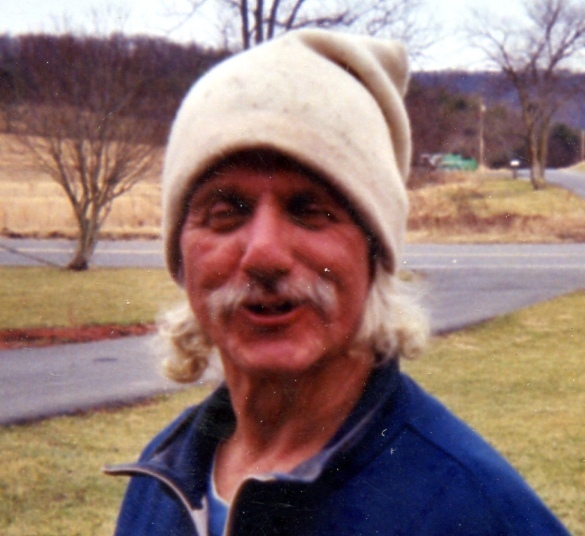 Gary C. Hammer, age 74, of Chalybeate Road, Bedford died at 4:20 AM, Sunday, April 7, 2019 at home. Mr. Hammer was born in Bedford on March 9, 1945, son of the late Clay J. and E. Blanche (Gohn) Hammer. Gary is survived by; Brother- Robert C. Hammer, Bedford; Sister- Gail wife of Mike Welsh, Bedford; Brother- Roger Hammer, Bedford; Brother- Leon Hammer, Bedford; Sister- Doris Ann Harrington, Fairmount, GA; Nieces Karen, Amy and Misti; Nephew Rodney. He is preceded in death by Sister Kay and Brother Warren. Gary worked for his Brother Roger as a Horse Trainer. A Private Graveside Service will be held at Schellsburg Cemetery, Schellsburg with Pastor Deacon George officiating.